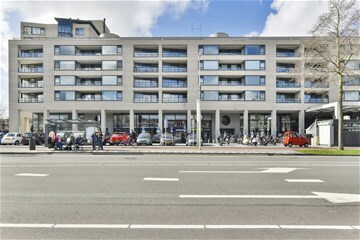 Van Leijenberghlaan 204 Amsterdam Zuideramstel - Ramon Mossel Makelaardij o.g. 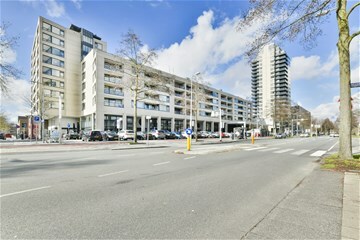 B.V.
Résidence La Palissade is a representative apartment building with elevators situated above the luxurious shopping center Gelderlandplein. 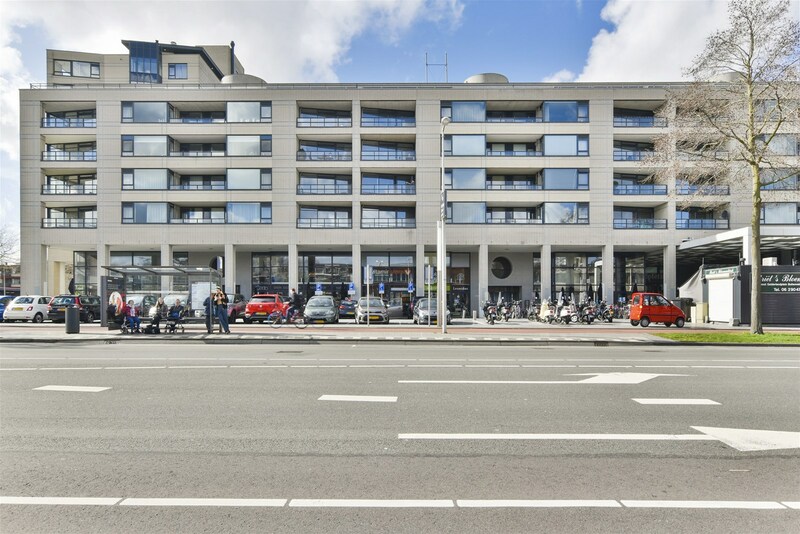 Located on an internationally oriented part in the South of Amsterdam you can experience both the tranquility of the peaceful area and the dynamic atmosphere of the historical city. 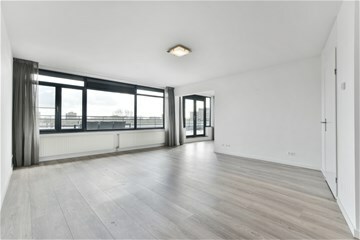 This high end residential property epitomizes the ideal city home and is quoted as one of the best and comfy in Amsterdam. 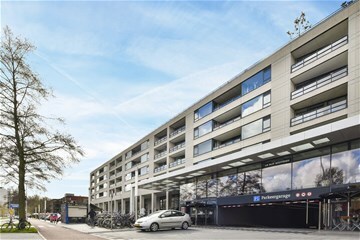 Résidence La Palissade is perfectly positioned and just a few steps away from the business location of Amsterdam Zuidas, transportation to Schiphol and the world-famous city center, De RAI congress center, The British School of Amsterdam, well regarded childcare, luxurious shopping, Amstel Park and various sports, medical and health care clinic facilities. 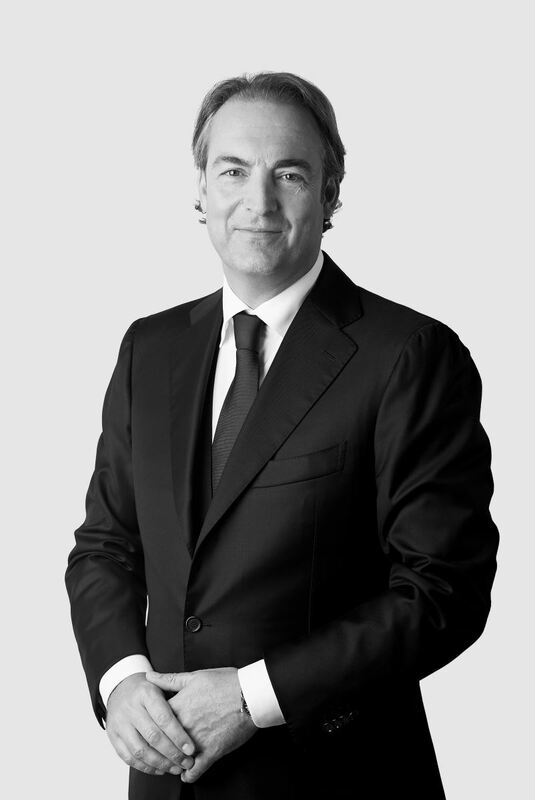 You are very welcome to experience Résidence La Palissade and we guarantee you a wonderful time in Amsterdam. This well maintained 3-bedroom apartment of aprox. 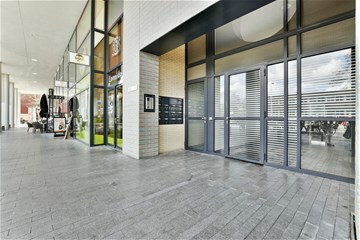 130m² offers a spacious roof terrace of aprox. 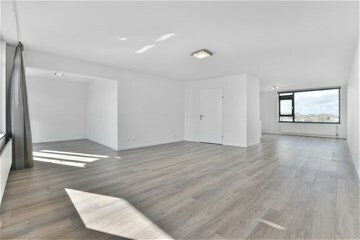 70m², a nice living room with magnificent views, an open kitchen with build in equipment (Fridge, freezer, dish washer, oven and an extractor hood), 3 bedrooms, a bathroom with a shower, bath and washbasin furniture, towel radiator and a mirror with lightning, lavatory, indoor storage and an extra storage of aprox. 7m² at the mezzanine.